We have had various rumors and leaks around the next generation of the Moto G line-up, the Moto G6 devices and while we were expecting Lenovo to unveil the devices at MWC 2018, that did not happen. However, new live photos of the Moto G6 Play, the supposedly most affordable smartphone in the G6 line-up has leaked. 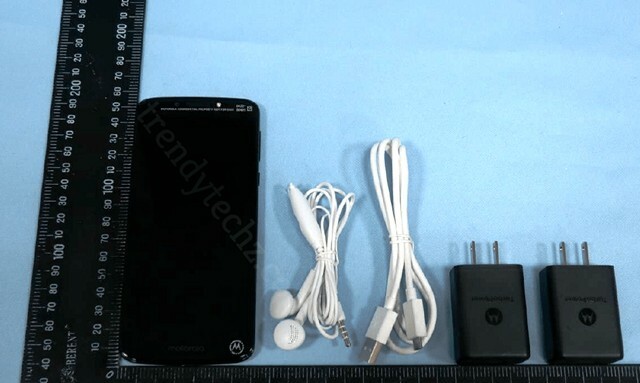 The leak comes from a Taiwanese regulatory agency, which not only shows the Moto G6 Play but also shows the box contents of the device. The leak makes it clear that the Moto G6 Play will come with a 3.5mm headphone jack and a microUSB port, thanks to the bundled headset and microUSB cable. While the inclusion of microUSB instead of the USB-C is certainly disappointing, rumors suggest that the device will be pretty capable on other fronts. 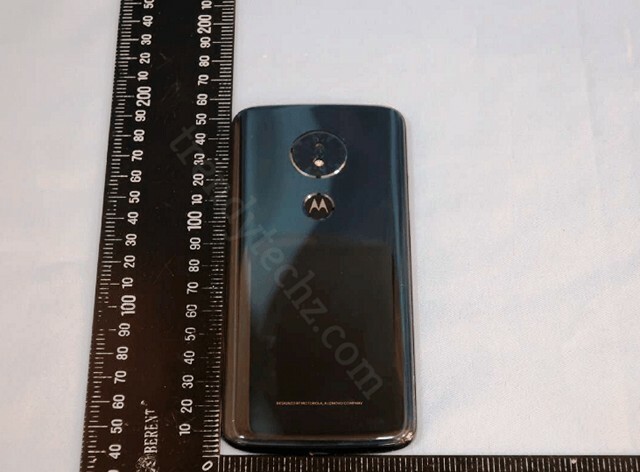 First of all, there’s the Moto X4-like metal unibody design. Plus, the device is said to pack a modern 5.7-inch 18:9 display, Snapdragon 430, 16 MP rear camera, rear fingerprint sensor and come with Android 8.0 Oreo on-board. Apart from these specs, the device is also expected to pack in a huge 4,000 mAh battery. We still have no confirmation on when the Moto G6 line-up, including the Moto G6, G6 Plus and G6 Play will be unveiled but we can expect the launch to happen this month. The G6 Plus is expected to be the most exciting smartphone out of the lot, as it will be taking on the likes of the power-packed Redmi Note 5 Pro, which we recently reviewed, and the Mi A1, which is another great budget smartphone. So, what do you think? Will the Moto G6 line-up be able to win the consumers? Let us know in the comments section down below.